Map: Sheet 15 of Ordnance Survey of Northern Ireland Discoverer Series available from Land & Property Services osni.gov.uk or nidirect.gov.uk/map-shop-information. Facilities: Amenities and coffee shops on Antrim Road. Developed and maintained by: Belfast City Council. 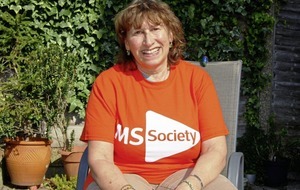 Terrain: Surfaced tarmac paths with a few steps and some hills which are steep in places. 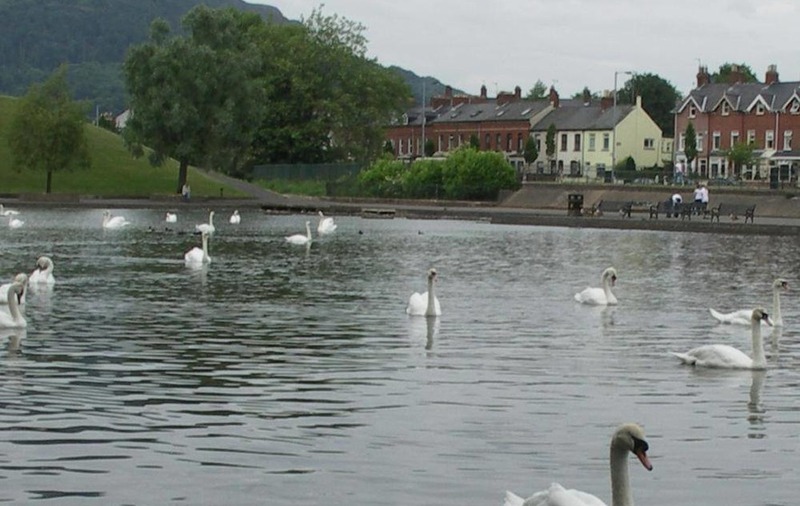 Walk Description: Enjoy a short walk around Belfast's former water supply, now an oasis for birds and wildfowl in the heart of the city. There are three walks to choose from around the two lakes in north Belfast's Waterworks Park ranging from 0.4 miles to1.4 miles in length. 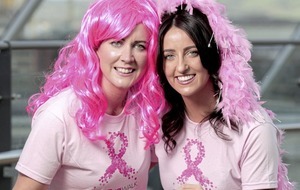 The longer walk begins from the Queen Mary's Gardens entrance on the corner of Cave Hill Road and the Antrim Road. Following the path towards the round flower bed, keep to the left as you walk alongside the stream and over the bridge. Climb both sets of steps before turning right when you see the former gate keeper's house. Continue along the tree-lined avenue and along the path beside the lower pond, pausing to enjoy the birdlife and views of Cave Hill and feed the swans and ducks. You can climb to the upper-level lake via the steps straight ahead or the ramp to the left. The upper lake is larger and 'wilder' than the lower one, with the islands and green edges of this pond hosting a variety of wildlife. 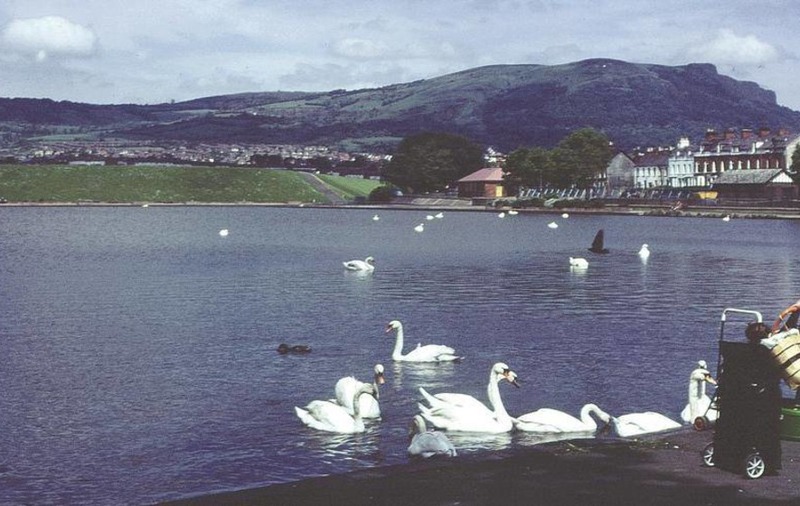 When the Waterworks was taken over by Belfast Corporation in 1956 to be opened as a public park, it was decided that the upper reservoir was too deep to be safe – in parts almost 40 feet deep. Work began to infill the lake in 1958 till it reached its current depth of just over three feet. In the summer months dab chicks breed where the lakeside reeds give some protection, ducks nest on the central islands, and swifts and martins skim over the water searching for flies. During the Second World War the worst raid on Belfast was on the night of Easter Monday and Easter Tuesday morning 1941 when north Belfast was devastated by the Luftwaffe. On that night countless incendiaries and bombs fell on the area, doing very little damage to the Waterworks while the surrounding streets experienced the catastrophic effects. The fire service used water from the Waterworks and ponds at Alexandra and Woodvale Parks to help tackle the blazes. Soon you will pass a small playground before passing over another bridge. Follow the path as it winds its way around the upper pond. After circling the pond, take the path off to the left which will return you to the lower level. You will soon reach another playground and seating area on the north bank of the lower lake. From here it is a short walk back to the starting point. Responsible Walking: Please remember to practice the principles of 'Leave No Trace' when enjoying the outdoors in order to minimise your impact on the environment. For more information, visit leavenotraceireland.org.